Coordinate your favorite winter coat with the Sportalm Sennetta Knitted Beanie. Vibrant red, black, and white knit feels soft to the touch and completes just about any look. The wool exterior material resists cold temperatures and the vibrant pom on top add a touch of playful flair. 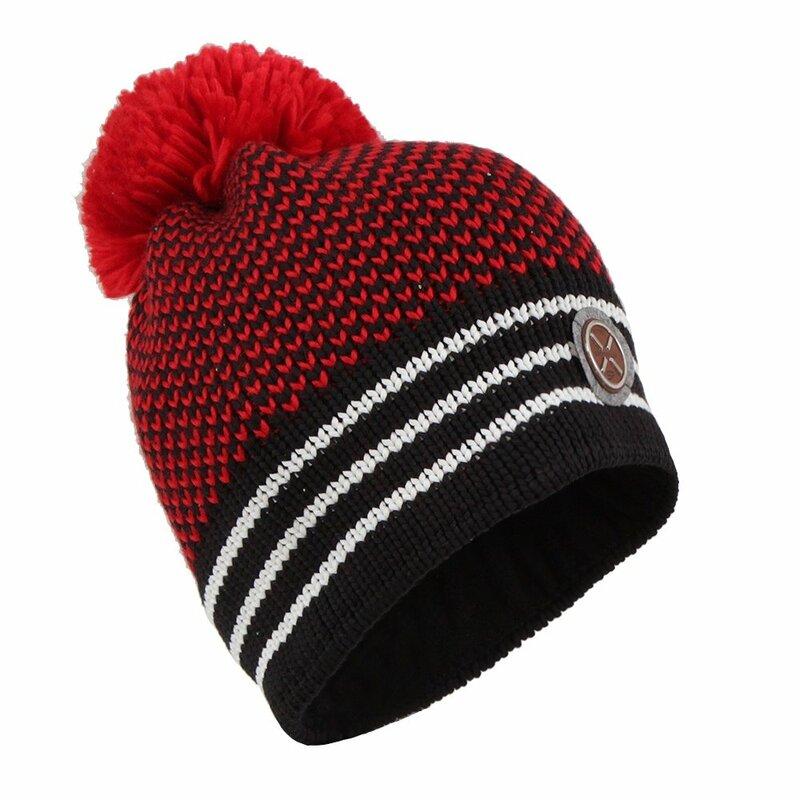 Show off your style while keeping yourself cozy this winter season with the Sportalm Sennetta Hat.